I am interested in Selling My Franchise..
Access to thousands of potential buyers. Dedicated Profile Page for your Franchise. Unlimited Images for your Franchise Exposure. Email comes Directly to you. NO SPAM All Emails go through our SPAM Filters. 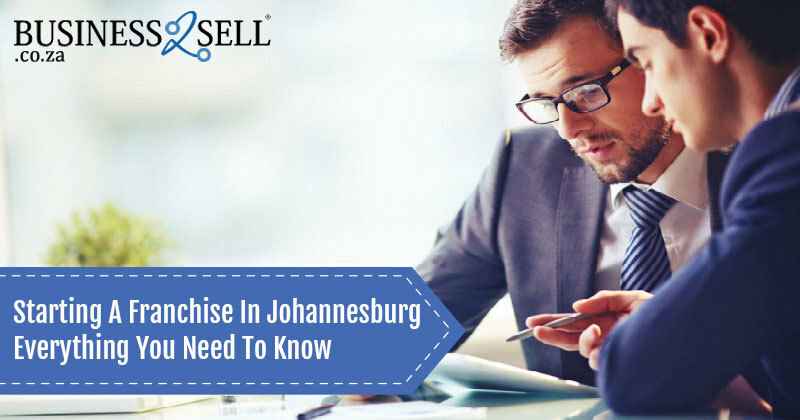 Have you prepared your franchise for sale? How do i Register as a Franchisor? Click on the Menu Button in Home page to access the menu sidebar. Click on "Register Now" button and you will get directed to the Seller registeration page. In select registeration page, simply select the "Franchise Registeration" tab in the Middle and you will be taken to the Franchise registeration page. In franchise regieration page, fill the form and click "Create Account"
Once done, you will be redirected to the Admin panel to upload your listings. Please note that without contacting our team you will not be able to upload your business listings. Once you have registered, please contact us at support@business2sell.co.za and our professional and friendly staff will get back to you.